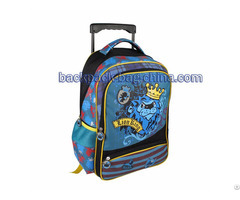 Contact School Trolley Bags Factory to Manufacture Little Girls School Trolley Bags Perfectly, Two Compartments, Front Zip Pocket, Double Hand. Short Description: Two compartments with a front zip pocket, double hand. The combination of black leather is the highlight point. "FASHION GILR" is glitter fabric embroidery. Glitter PVC piping. Rubber zipper puller. 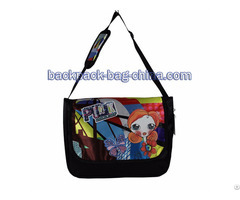 Name: School Trolley Bags for Little Girls.